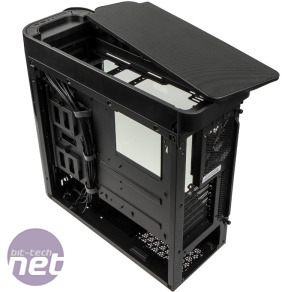 BitFenix has today launched an ATX version of the Pandora PC case, which is now available from Overclockers UK. 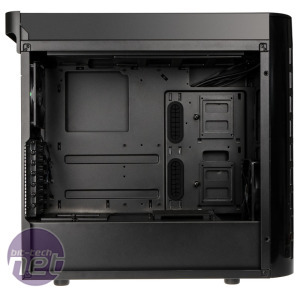 The case supports ATX motherboards and offers greater flexibility in terms of hardware thanks to its larger size. 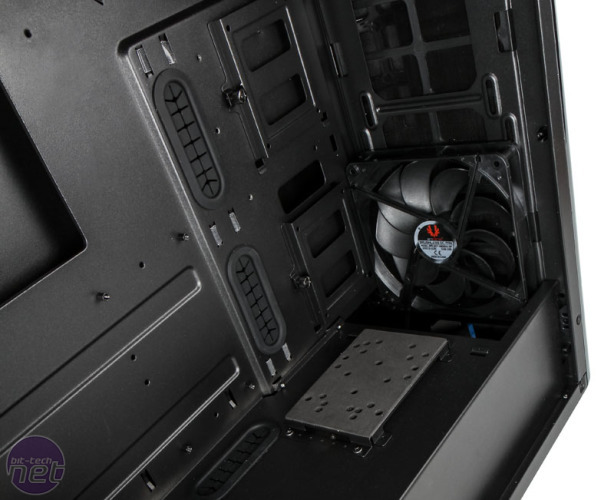 For instance, the CPU cooler height support has increased from 134mm to 160mm, there's support for triple 120mm-fan radiators in the roof or front plus there's extra space for hard disks and SSDs too. 19/11/2015, Overclockers UK, Newcastle-Under-Lyme, have expanded the BitFenix Pandora range today by introducing the all-new Pandora ATX. 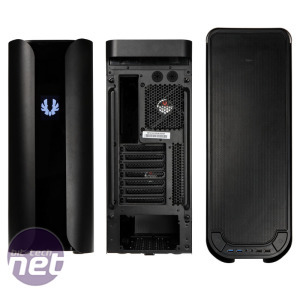 Following the same premium aesthetics with supreme functionality as the Pandora M-ATX. – The Pandora ATX offers the same desired unique styling combined with great capabilities for full sized ATX motherboards and one 360mm radiator, forming a great canvas for PC builders to be creative with a custom build project. The Pandora ATX initially launches exclusively in black, with two versions available – Pandora ATX and Pandora ATX Core. The former is equipped with the 2.8” ICON LCD display in the front, allowing for an added personalized touch of the front fascia. This is achieved by an easy-to-use drag-and-drop software solution, with the display itself connected by a USB header to the motherboard. 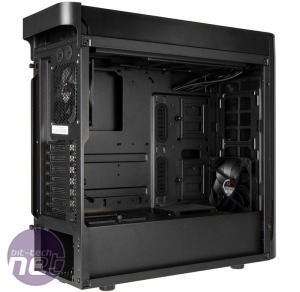 The Pandora ATX version can be purchased from Overclockers UK for £86.99 for the standard version or £99.95 for the programmable display version.